I’m having short(er) hair vibes again. 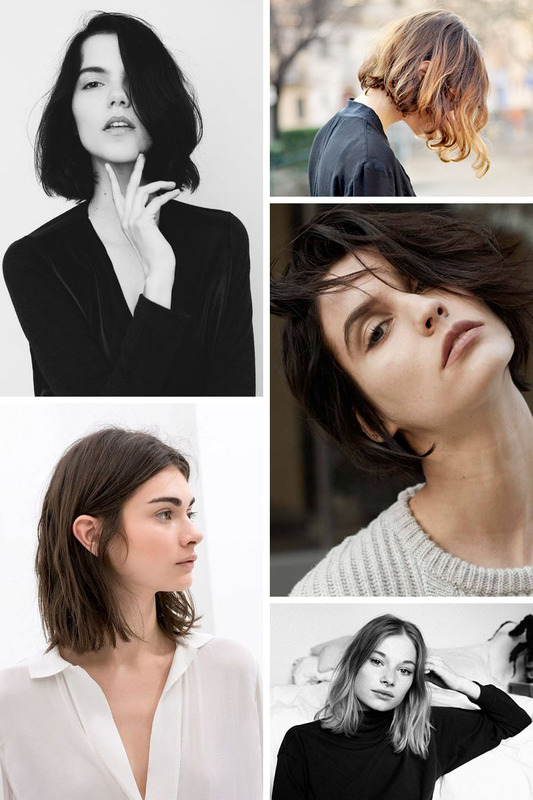 Although I’ve never had long hair (the longest being a few inches past my collar bones), I do tend to keep mine at medium length. Lately I’ve been drawn towards a shorter crop. 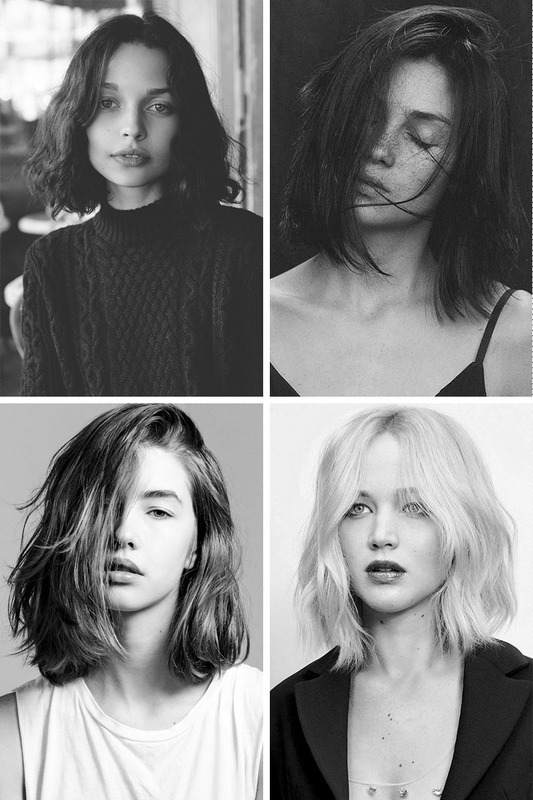 While I wish I could off a chin length bob, I believe that shoulder length is perfect for me (again) at this moment. 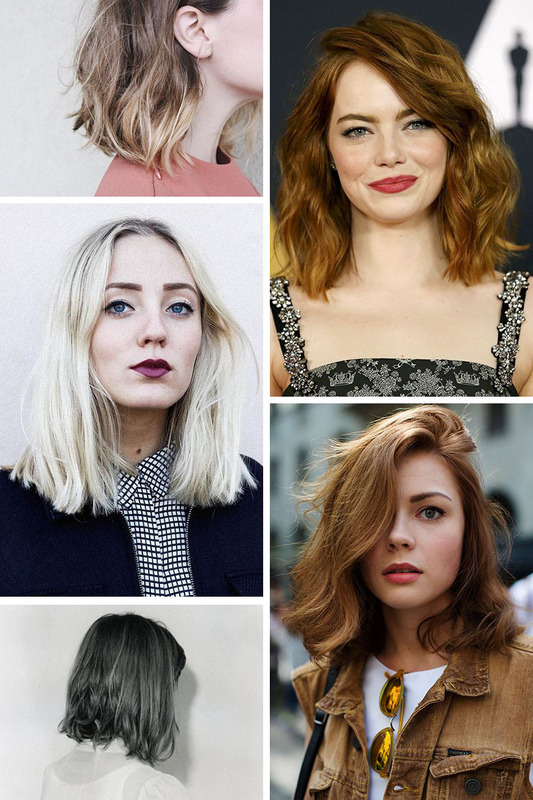 Also for more hair inspiration, check out the original Chop Chop post from three years ago.